Being a growing preteen in today’s world is incredibly challenging as it is, between all the pressures kids have to face socially. The world is just not the same anymore, and it can be hard for kids to be kids. At the very least, we should all attempt to be understanding and kind to these children, and support them as they figure out just how growing up works. The teachers from this primary school in Bristol certainly did not get the memo. 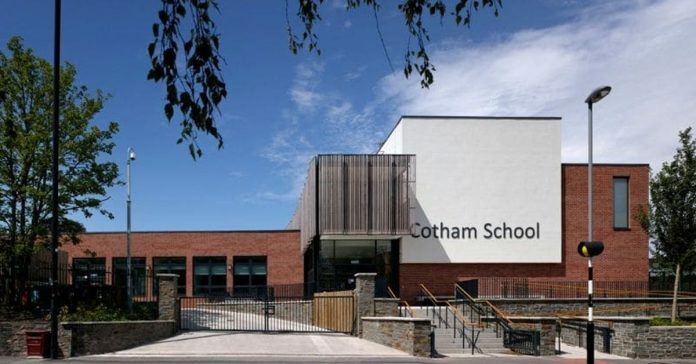 Cotham School is a school that is supposed to be raising young children and educate them. Instead, it seems the only education this 11-year-old has gotten was that she shouldn’t go to school while having her period. 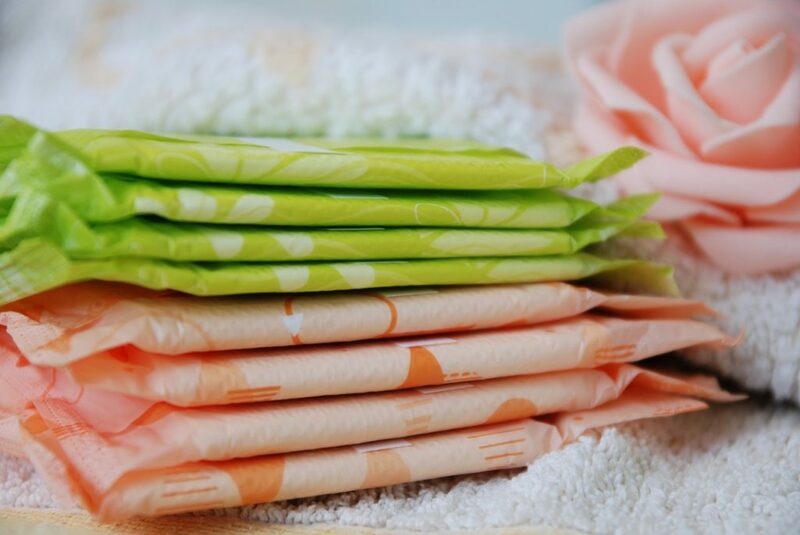 Periods are a very natural and normal part of growing up – at first glance, it makes no sense that a school would scare a child going through puberty. 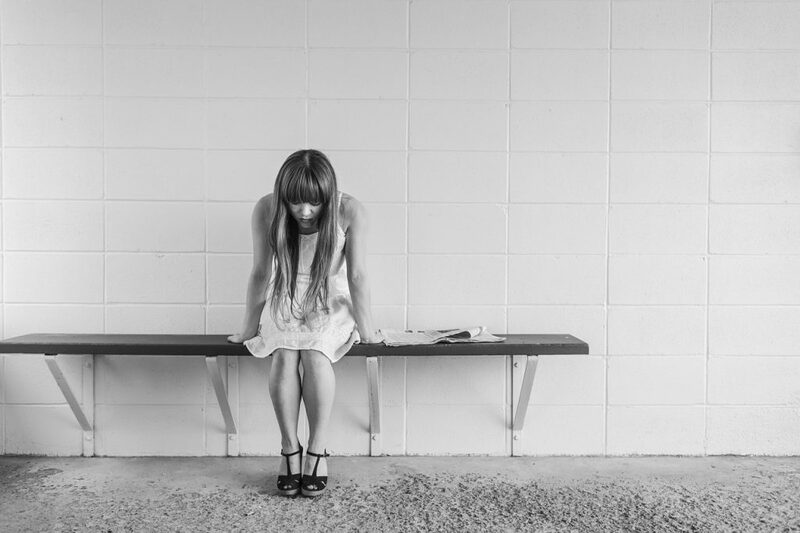 Just exactly why is this 11-year-old traumatised to the point of being terrified when her period rolls around? The answer, apparently, was in the humiliation she had to endure at least twice – the poor child was forced to bleed through her clothes and stain them, simply because her teachers refused to let her leave and go to the bathroom. The first time round this happened must have been hellish for this unnamed girl. She was new to the school, and on that September day was wearing light-blue jeans. The stains would have shown up easily, causing the poor girl great embarrassment. Luckily, she had a jumper she could use to conceal the stain at the time, but spending the rest of her day in soiled clothes still must have been extremely uncomfortable for her. No wonder she didn’t want to go to school the next time her period rolled around. Any mother would have been utterly furious at this, and this girl’s mother was no exception. She rang up the school and demanded an explanation. 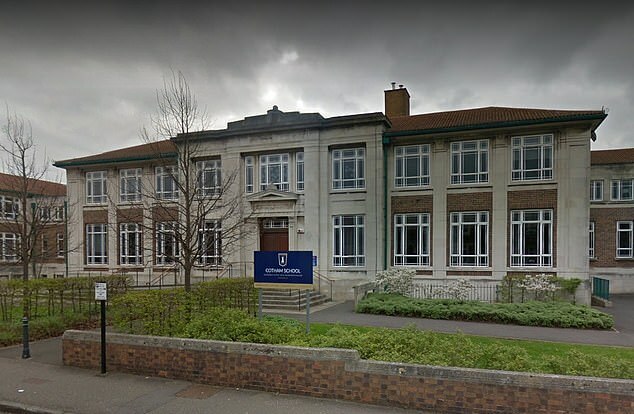 The school, in response, simply said they wouldn’t have it happen again – without explaining exactly what steps they would take to prevent further incidents. This raised alarm bells, but the mother decided to trust the word of the school. You can imagine just how hard it was for such a young child to slowly build enough confidence to go to school again the next time, so it must have been a devastating blow to her when something like this happened again on her next cycle in October. Already she was terrified of going, but unfortunately was forced to attend school by the school administration. Worried, her mother talked to the administration, who reassured her that all would be fine. Obviously, it wasn’t. This time, the poor girl was reduced to begging and pleading the male teacher to let her use the bathroom, but was denied anyway. As a result, she was forced to bleed through her clothes again, and after withstanding the humiliation from begging publicly too. Just what exactly were the teachers thinking? Puberty is hard enough as it is – no wonder this girl is so traumatised now. Hopefully these teachers will be properly educated in the future so no such thing can happen again.